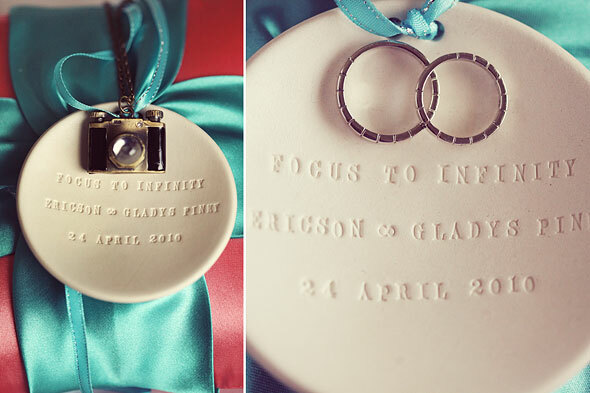 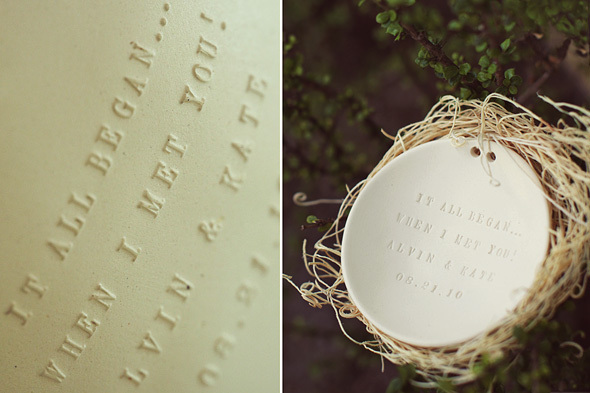 Paloma’s Nest ring bearer bowls came into the Filipina bride’s radar in 2008. 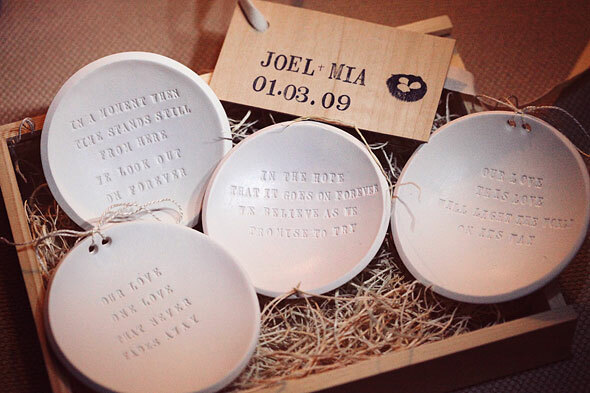 Back then it was just a small Etsy.com shop selling ring bearer bowls with custom text. 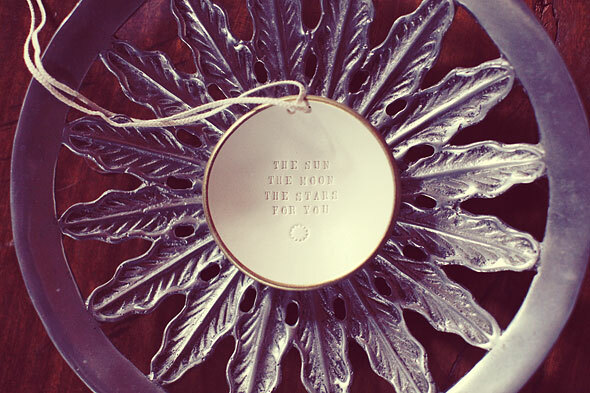 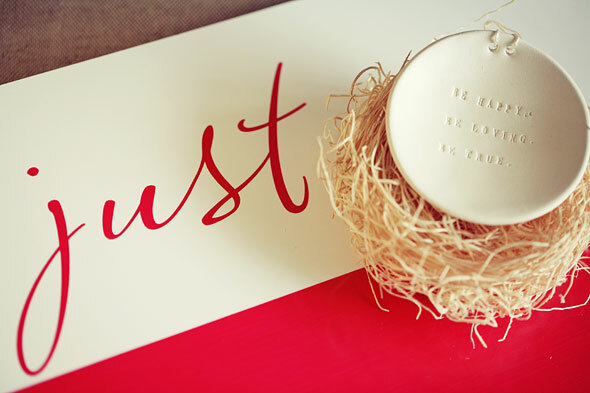 Now, it has since expanded to offer other heirloom pieces that celebrate life moments. 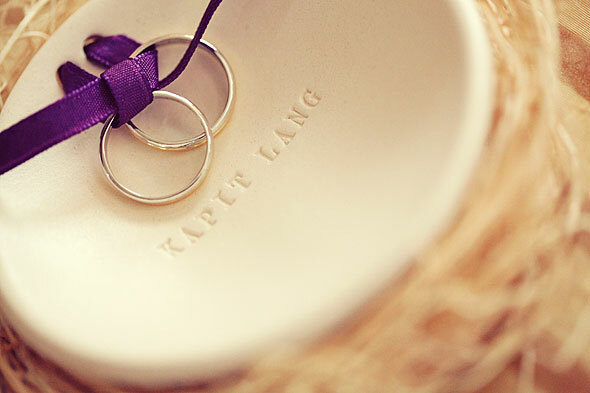 Modern brides opt to use the ring bearer bowls instead of a more traditional ring bearer pillow because of it’s small size which makes it easier to keep as a heirloom. 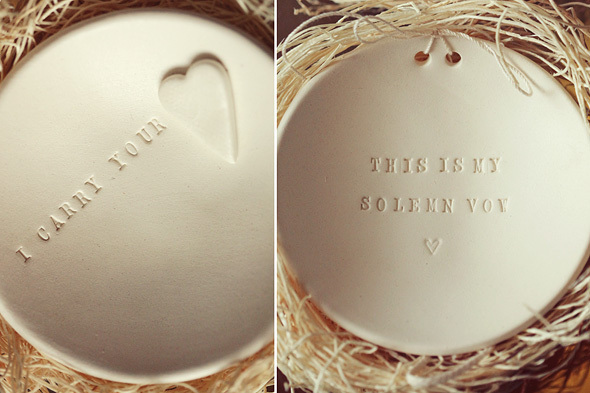 It photographs beautifully and having a place to deboss text also makes every bowl unique to each couple and expresses in words the love that they share.